Asha Deliverance, left, the mother of Taliesin Myrddin Namkai-Meche, leans in and embraces a woman who approached her at the vigil. Photo by Beth Nakamura/Staff, The Oregonian/OregonLivecaption. I almost feel guilty as I write—80+ people were killed in Kabul today and I am focused on two men who were killed in Portland, Oregon, a few days ago. You may have heard about it: three men formed a wall between two young ladies (one wearing a hijab) and a man who was verbally accosting them on a public train. Two of the men ended up dead and a third was seriously wounded. A vigil was held the following evening at the place the attack happened. Here are some photos from it; click on any photo to enlarge it or view a slideshow. Photo by Beth Nakamura/Staff, The Oregonian/OregonLivecaption. Sign from https://www.nwgsdpdx.org/signs-more The “In Our America” graphic is based on a design created by local Portland artist Jason Maxfield who wanted to create a patiotric message to affirm his belief that America is about welcoming people and providing opportunity for all. I am convinced that heroic actions take place every day in our world, but we frequently don’t hear about them. This time we did. It happened not far from my house, across the street from where I grocery shop, and just around the corner from our weekend farmers’ market. I didn’t attend the vigil that was held for our local heroes. But the reports from those that did spoke of the kindness and love that was evident—and the gratitude for those who had stood up to hate. Right now, from outside of the US, it may look as if our country has changed since our new president was inaugurated. And in many ways it has. Some people are more comfortable making and hearing racist statements than they were before the election. They feel they no longer have to be “politically correct” and can say and do whatever they feel. After all, they are just following the example of the president. But many people are not accepting these “new norms” and are actively and quietly doing their jobs to make sure the laws of the country are upheld. A few examples follow. When the “travel ban” was abruptly instituted, a group of state attorneys general worked diligently over the weekend to prepare the case to take to court on Monday morning. Many corporate attorneys whose companies were affected, university attorneys whose students were stuck overseas, and other interested legal organizations gave up their weekends with family to help prepare the necessary documents. Amidst the noise of ongoing “Russia investigations” and leaks and counter-leaks, the special counsel, Robert Mueller, and his staff are quietly doing their jobs—investigating the accusations and finding out what actually took place and what didn’t. It may look from the outside as if nothing is happening because you will hear no tweets or leaks from that group—they are just doing their jobs. I belong to a local neighborhood online group. Two weeks ago, there was a post with a lengthy list of furniture and clothing needs for a recently arrived Syrian family. Within a few hours, the items were donated and the family had a comfortable home to settle into. And it wasn’t the first time the neighborhood had pitched in; this was at least the third similar request in the last six months. So what is my point? Individuals can and do make a difference. Everyday. In the most unexpected places and in unexpected ways. Kindness matters. Civility matters. Cultural Detective provides a method to help us understand others who are different from ourselves. It provides a way to listen and understand another’s view, whether or not you agree. Get a clue and check out CD Online—and use your intercultural skills to share a little kindness in a culturally appropriate way. Things seem so grim some days that sometimes I want to turn off the news. But such a “head in the sand” approach isn’t beneficial — it is important to me to know as much as I can about what’s going on globally. But I keep believing there are many good things that are happening in the world that we just aren’t hearing about — the kindness and compassion of people, the connections that make us truly human, the tireless efforts to educate more children, feed more people, and eradicate diseases. On a particularly glum day, I was delighted to find a NY Times Op-Ed Column by Nicholas Kristof—something that actually gave me reasons to feel more optimistic about the improving situations of people globally. While the daily struggle continues to be difficult for too many around the world, there actually is some good news. Funny thing is, US Americans don’t know about it. Kristof puts this lack of knowledge squarely on the shoulders of US journalists, but I wonder if others around the world know this information? What? Why didn’t someone tell me? All this work actually is making a difference! For example, in the 1980s, only half the girls in developing countries completed elementary school; today the number is 80 percent. In 1990, more than 12 million children died before they were 5; now the number is less than half that amount. All this is very encouraging news—caring, hard working people do make a difference, just as I want to believe! Thousands of people all over the world share their knowledge, skills, and expertise to help others have a better life. We at Cultural Detective salute each of you doing your part to make the world a better place! The Oxford Dictionary recently added “Mx” to their lexicon. Are you familiar with what it means? Growing up in the USA in the 1950s, as I did, it was “clearly understood” that there were two genders: boys and girls. So it never crossed my mind until I was much older that perhaps the binary world of gender was not so binary. And if one allows—even intellectually—for that possibility, you can begin to see how difficult daily life can be for transgender people, individuals who do not identify with the gender to which they were assigned at birth. The more one thinks about it, the more complex being transgender becomes. Take a seemingly simple thing like filling out a standardized form: what do you do if you aren’t Miss, Mrs., Ms., or Mr.? This is the dilemma that opens Jacob Tobia’s recent piece in The Guardian, which I highly recommend. 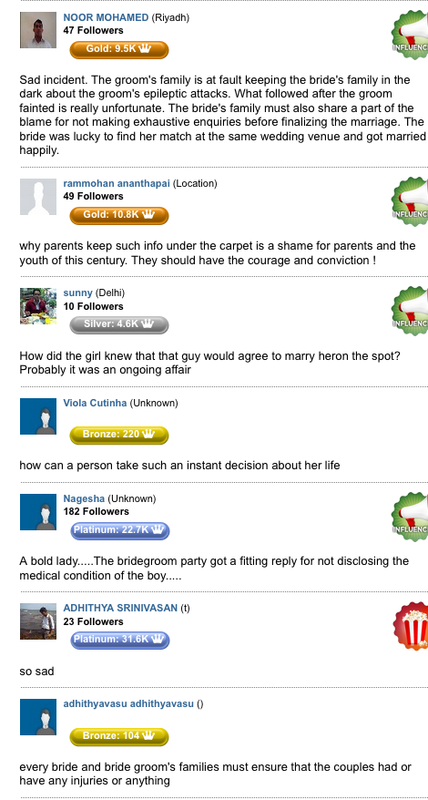 He writes of the difficulties of not having a gender-neutral option available in so many daily situations. As I read his article, I began to realize the privilege given to “cisgendered” individuals—those who identify with the gender they were assigned at birth. Judging by the reaction of the few people I have mentioned it to, this term is not in universal usage, at least not in my tiny little corner of the world. However, it seems a great addition to the English language for those who do not self-identify with binary gender assignments. Want to learn more about the challenges of being transgender? Watch this video with Jazz Jennings, a transgender youth. Want to learn how to be an ally to transgender people? Here are a few tips from Basic Rights Oregon. 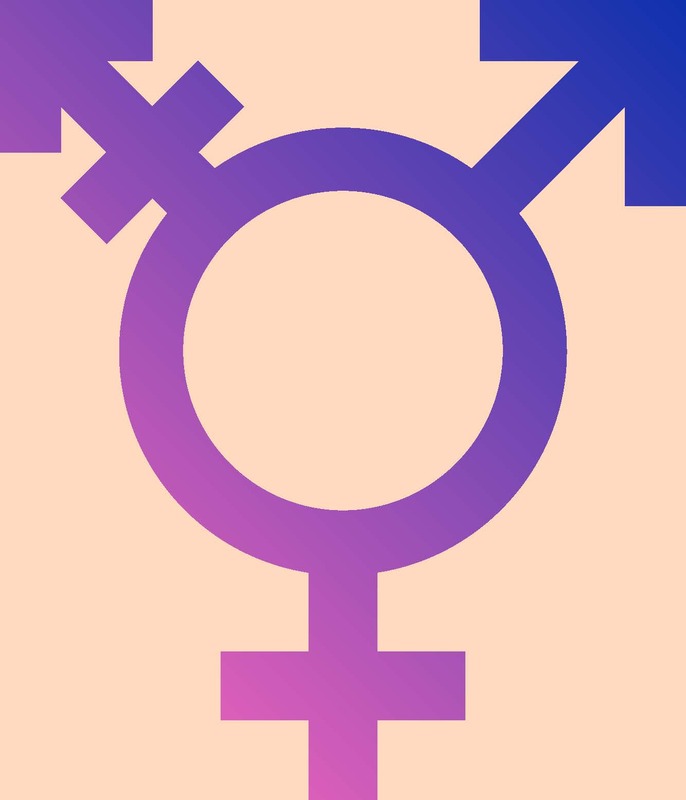 Want to understand some of the values that transgender individuals tend to share? Check out Cultural Detective LGBT (Lesbian, Gay, Bisexual, Transgender), now part of Cultural Detective Online. 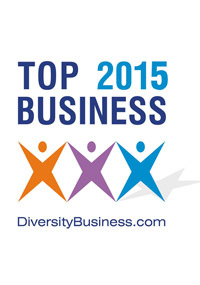 Nipporica Associates LLC, the company behind the Cultural Detective brand, is proud to announce that it has been been named to the Diversity Business.com “Top Business” list for the 15th year in a row—each year since the inception of the prestigious award! This honor speaks to the hard work and dedication of our Cultural Detective team, beginning with Dianne Hofner Saphiere, founder and principal, and including our highly talented and diverse group of 138 authors, hundreds of certified facilitators around the globe, and to YOU—our clients, colleagues, and community. Together we engage passionately every day to build respect, understanding, collaboration, and justice across cultures! We are honored to announce that your company has been recognized as a 2015 “Top Business” recipient by DiversityBusiness.com! You have distinguished yourself as one of the leading entrepreneurs in the United States and are most deserving of this award and recognition. We are pleased to present you with this honor. Over 1,300,000 businesses in the United Sates participated in our 15th annual business survey and you were among the select few chosen based on both your annual gross revenue and the business profile you presented to us. This award reflects our annual “Top Business List” which receives over 20 million viewers annually. We could not have done it without you! Our “Top Business List” offers the most comprehensive look at the strongest segment of the United States economy – America’s privately held companies. These companies are the most recognized and respected which truly differentiate themselves in our indeterminate market place. We are proud to say this esteemed list has been coveted by the most successful companies in the U.S and, as one of the strongest your company has joined its ranks! Your award is intended to inspire, motivate and honor your employees, customers, community and most of all, you. Your dedication and hard work has created incentive to stimulate economic growth in America. Like you, we at DiversityBusiness.com are dedicated to empowering the economic growth of our country and we are proud to walk alongside you as we all work to make this happen. As an awardee, I am pleased to extend a personal invitation to you and your team to attend the “15th Annual National Entrepreneurship Summit”. This event will honor you and a select number of businesses which have dedicated themselves in stimulating econonmic growth throughout America. The event will be held at the Harvard Club of NY in NYC on April 30, 2015. On behalf of DiversityBusiness.com and our sponsors, we salute you and your employees for achieving this momentous honor. We look forward to congratulating you and your team in person at the awards ceremony on April 30th at the Harvard Club of NY in NYC! “The ‘Top Businesses in America’ program recognizes and honors individuals who have established themselves as a world class community of entrepreneurs that continue to transform the way we live and advance our economy forward. In recognition of these outstanding accomplishments and contributions, the program is also designed to celebrate and support their efforts in order to generate public awareness among their peers, customers, press and to organizations who seek their products and services. Now in its 15th year, Diversitybusiness.com has been privileged through business intelligence in identifying the USA’s most successful entrepreneurs on a state and national basis. Over 1.3 million businesses participated in the annual survey. The ‘Top Businesses’ are determined by a selection committee which evaluates the eligibility for all submissions in each award category. The ‘Top Businesses in America’ program is sponsored by major brands which include Apple, AT&T, Wal-Mart, Coca-Cola, Office Depot, Toyota, Cisco, and Verizon, among others. This ongoing partnership and support has allowed the “Top Businesses in America” program to progress into the nation’s most coveted awards program. The goal each year of the ‘Top Businesses in America’ program is to continue to celebrate another year of innovation, progression and growth and to raise the profile of entrepreneurs who remain committed to strengthening our competitive global landscape and rebuilding our future. No matter what circumstances, these men and women continue to build successful business relationships. They also continue to create an atmosphere of pride, camaraderie and confidence among their family, customers, suppliers and communities they serve. We are pleased to receive this honor again this year, and we recognize it is a team effort that puts us in this competitive group. There is a great deal of work to be done building bridges across cultural gaps in this world, and we are thrilled to be able to make a small contribution to this process! Need a powerful story to illustrate your point about intercultural miscommunication? Want to help someone understand that different cultures may utilize the same word, concept, image, gesture, sound or touch to mean different things? Could you use a proverb that gives insight into another person’s cultural worldview? Search no more—Joe Lurie , intercultural trainer, Executive Director Emeritus at UC Berkeley’s International House, and former Peace Corps Volunteer, has got you covered! Perception and Deception: A Mind Opening Journey Across Cultures, is an entertaining, eye-opening and easy-to-read book that contains dozens of intriguing intercultural experiences, gathered from Joe’s research and his decades living abroad and managing Berkeley’s International House, one of the largest, most diverse living centers on the planet. 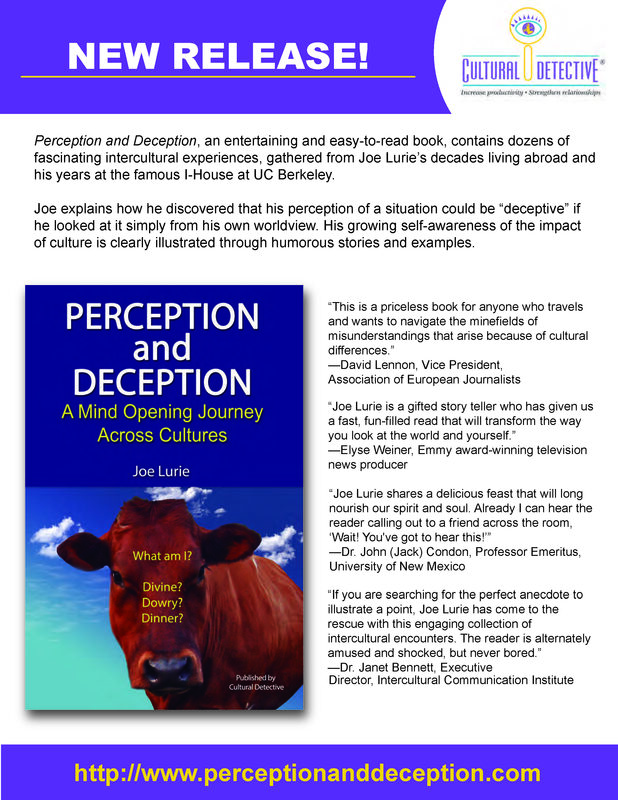 In an informative and enticing manner, the author explains how he discovered that his perception of a situation could be “deceptive” when he looked at it simply through his own Lens. Joe’s growing self-awareness of the impact of culture is clearly illustrated through his humorous stories and striking culture clash examples from news reports across the globe. Better yet, these stories are indexed by culture! 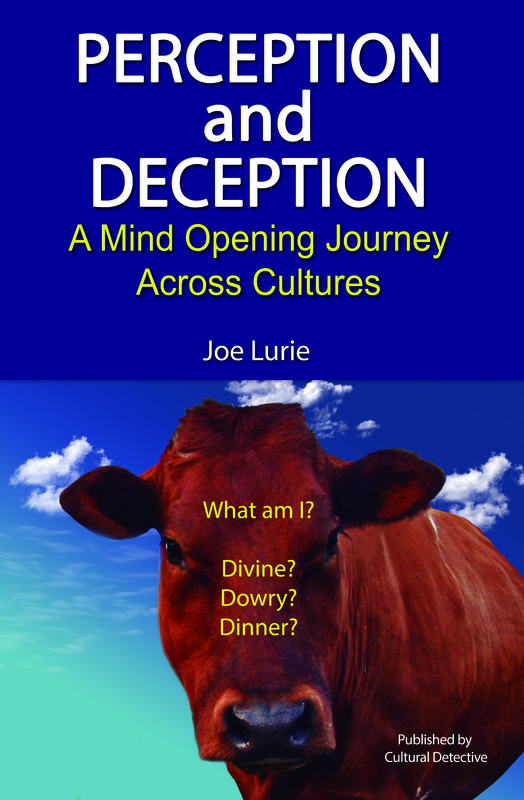 Joe also shares pearls of wisdom about perception, perspective and the nature of “truth” from his rich personal collection of proverbs and sayings from around the world. Joe’s infectious curiosity in uncovering and understanding cultural differences will help readers, no matter their profession, age or cultural background, gain a fuller appreciation for the richness of human diversity, and the multiple things that can go wrong when trying to communicate across cultures. You, your students, colleagues, clients, friends, and family will all enjoy this engaging book, published by Cultural Detective, and now available in paperback. Kindle on Amazon and other e-versions from Barnes and Noble and Apple will be coming soon. Perception and Deception is an engaging and insightful introduction to cross-cultural communication in a globalized world. For more information, reviews, a peek inside the book, and a link to purchase a copy, visit www.PerceptionandDeception.com. You are also welcome to copy and print the flyer below to share with your colleagues and friends. It’s that time of year—summer study abroad programs beginning, returning students headed home, along with travelers returning after brief overseas summer vacations, not to mention those expats who are moving back in time to find a place to live and enroll their kids in school for the fall. Yup—it’s the time of year when those of us who stayed home are likely hear how much better things are elsewhere. So while we are delighted that our beloved sojourners are returning, there is frequently a bit of anxiety as we begin looking forward to the adjustment. What to do? First, be prepared. 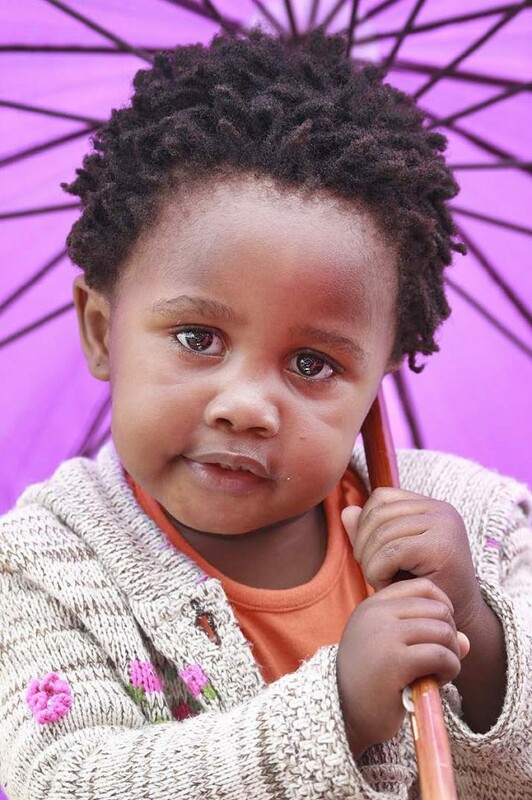 Understand that everyone involved—the returnee, friends and family at home, the organization for which the returnee works or school where she or he studies—all need to recognize that the transition of the person returning home begins well before the actual arrival home. Leaving new friends and colleagues, withdrawing from what have become familiar patterns of behavior, saying goodbye over and over again—these are hard things even if you are looking forward to returning home. While a major goal of “re-entry” is to integrate the recent intercultural experience with life at home, we should expect these transitions take some time, and will be better dealt with by acquiring a bit of knowledge and planning about the process. We suggest you log into your Cultural Detective Online subscription and take a look at the ideas included in the package, The Return. While offering advice and guidance mainly directed toward the business professional returning home after an overseas assignment, there are pearls of wisdom that are applicable to any “returnee” situation. The Challenge Lens looks at different areas in which adjustment issues, both personal and professional. For example, the returnee often find that family, friends, and colleagues are not as interested as the sojourner thinks they should be in his or her experience. Things that happened at home during the time away can be more exciting to those who stayed home than are photos of new friends and places that were visited. 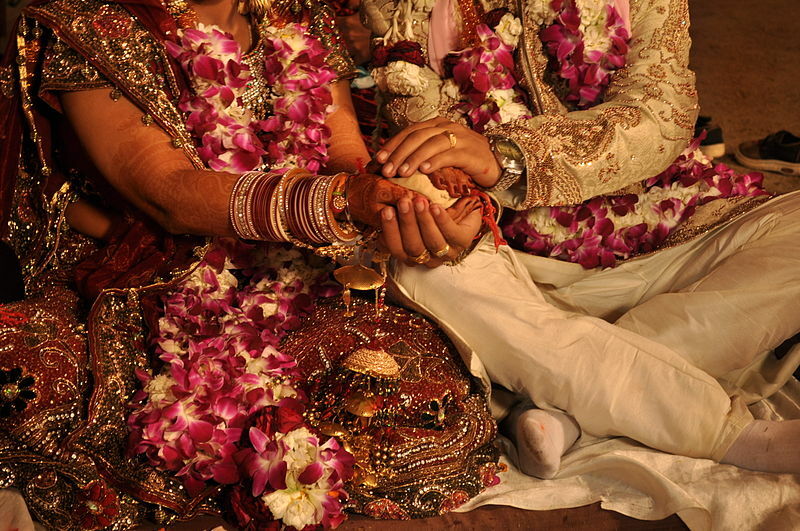 Knowing this in advance gives an opportunity for both sides to adjust and make allowances for each others’ behavior. 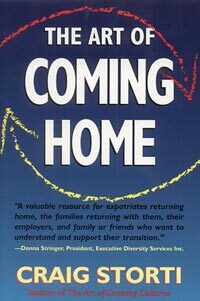 Craig Storti’s highly rated book, The Art of Coming Homeis another useful resource for you and your returnee. Craig writes in a practical and easy-to-read manner, that is theoretically well-grounded, and full of valuable tidbits. Reading Craig’s book will not only help the returnee feel less crazy, but will help those surrounding the returnee understand the complexity of the transitions involved and provide ideas for smoothing the re-entry experience. And isn’t that the point of an intercultural experience? If the returnee was just the same as before he or she left, would it not be a big waste of time and money? Whether we are a family or an organization that sent someone overseas, we have an expectation that the exposure to other cultures and languages will result in the sojourner gaining new skills and attitudes—including acquiring broader perspectives, different ways of seeing the world. However, sometimes we, unconsciously, still expect that the other hasn’t really changed, and are therefore surprised when this is not so. Being prepared to welcome home a returning friend or loved one, but also being ready to find that they have undergone important changes and may have acquired new ideas is one key to insuring a smooth transition home for every one involved. We are pleased to be publishing a wonderful addition to our series, Cultural Detective: Morocco. It’s perfect for those working with Moroccans, or wanting to do business in or relocate to Morocco. Perhaps, however, you are like me: you have seen tourist posters, watched Casablanca, eaten at Moroccan restaurants, and dreamed about visiting this seemingly exotic place. If so, then you will also enjoy wandering through our new package, even if you have no immediate plans to visit or do business in Morocco—at least not when you start reading the package! One of the delightful things about Cultural Detective: Morocco is the feeling of almost participating in the culture that begins as you read the introduction. The oral tradition of Morocco is clear throughout the package, and the stories and examples show the hospitality and warmth of the people. To truly navigate successfully within Moroccan culture, you will need the advice of an inside perspective—a cultural informant—to help you develop and maintain the relationships and connections so necessary to doing business in this fascinating country. Cultural Detective: Morocco can provide you with that ongoing guidance, with ideas to save you from being unintentionally rude, and with suggestions that may help you communicate more comfortably and successfully with Moroccans. Click on any photo to enlarge it or view a slideshow. Cultural Detective: Morocco has truly been a “labor of love,” coming to fruition due to the determination of two very dedicated professionals, Catherine Roignan and Youssef Zahid. Currently, one author lives in France and one in Morocco; both have a great deal of international experience, both have more than full-time jobs, and both have family responsibilities that take up every spare moment. In spite of these challenges, they wrote, revised, and wrote some more. What is even more remarkable to me is that they wrote in French and then translated their work into English so I could read it. I made suggestions, did some editing, and then my suggestions were translated back into French for their consideration. (While the current version is in English, we will soon publish the French language version.) Of course, part of the authors’ discussion was also about Arabic words, as they explored the nuances of Moroccan culture and the particular choice of words used to describe it. This was a truly multilingual, multicultural creation process, weaving observations from inside and outside of the culture, and shifting worldviews as the authors worked to share the culture of Morocco with us. One of the Moroccan values highlighted in the package is Daba baada (the present comes first): the only thing one can be sure of is today; one cannot know what tomorrow will be like, as things may change at any moment. We hope you will take the time today to explore this terrific new package, either via the PDF version or by viewing it as part of your subscription to Cultural Detective Online.